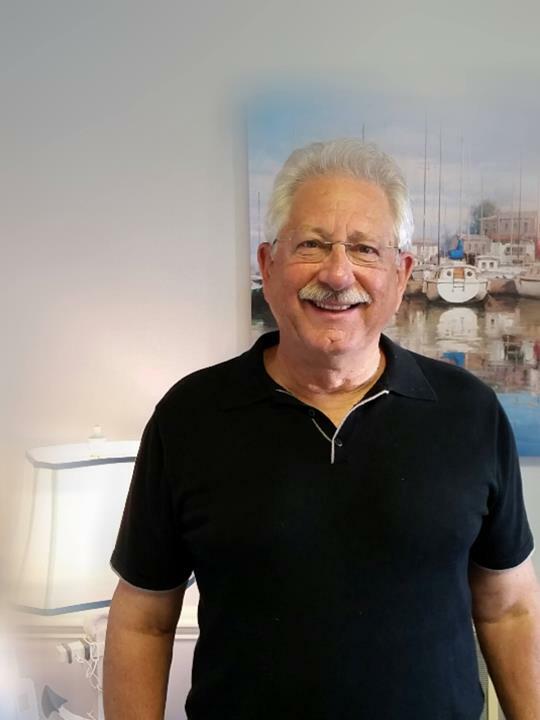 Harbourtown Chiropractic Center - William A. Matijasic, DC, in Vermilion, OH, is a leading chiropractic specialist serving the area since 1987. 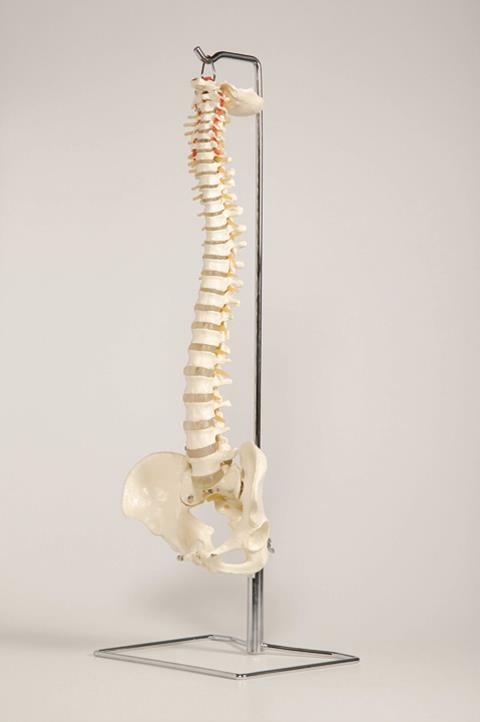 We offer chiropractic adjustments and accept most insurance, including Medicare and Medicaid. We work with you to resolve neck, back or arthritis pain. 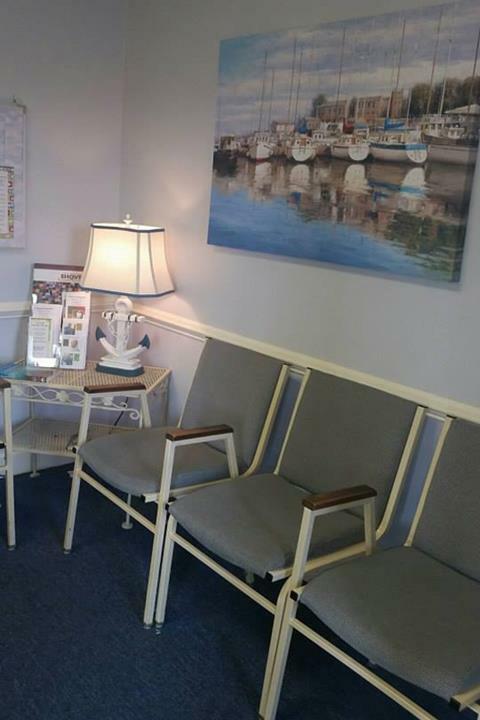 For all of your chiropractic needs, contact Harbourtown Chiropractic Center - William A. Matijasic, DC, in Vermilion. Established in 1987. 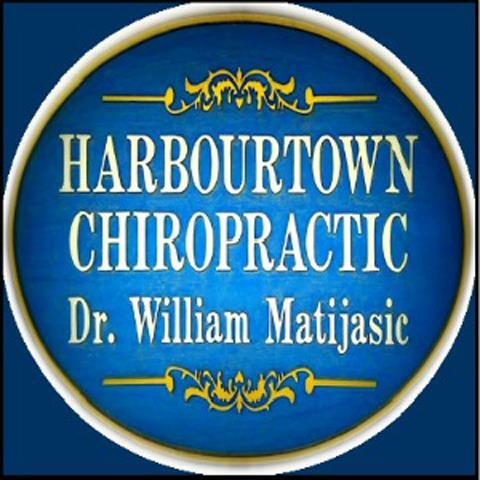 Harbourtown Chiropractic Center - William A. Matijasic, DC is proud to serve our local area which includes Vermilion. 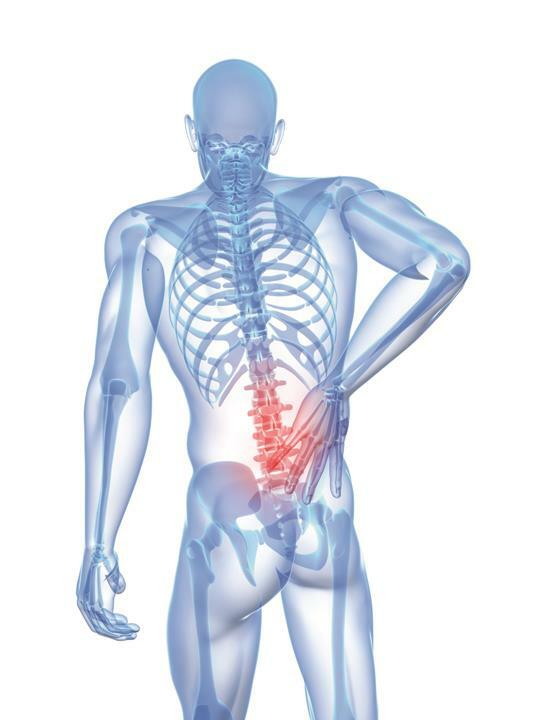 We specialize in General Chiropractic, Arthritis, Automobile Injuries, Back Pain, Headache/Migraine, Sciatica, Spinal Decompression Treatment, Sports Injuries, and Upper Cervical Chiropractic since 1987.